Almost 100 years ago, Good Humor started a delicious revolution with the first ice cream on a stick and then the original ice cream truck. Millions of tips of the Good Humor Man's hat later, we're still bringing tasty frozen treats to hands and home across America. 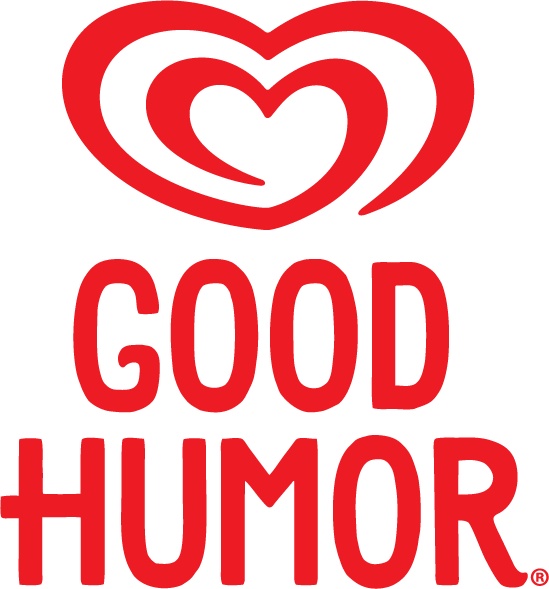 Click here to learn more about Good Humor.